How To Measure For Blinds? Made to Measure or Ready Made Blinds? 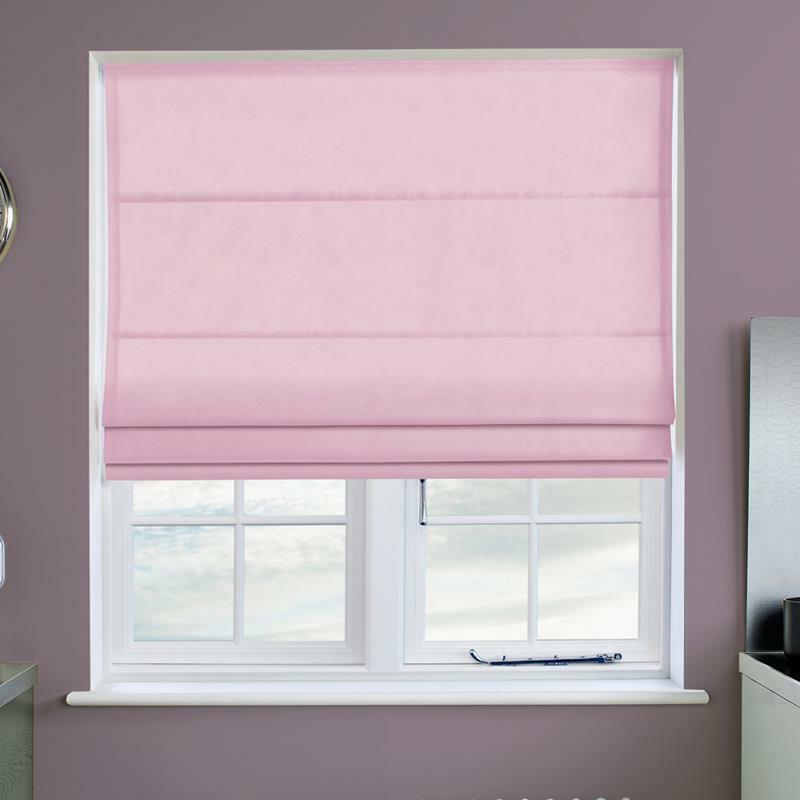 For measuring your blind width we always recommend measuring three times across; top, middle and bottom to ensure the best fit for your blinds. 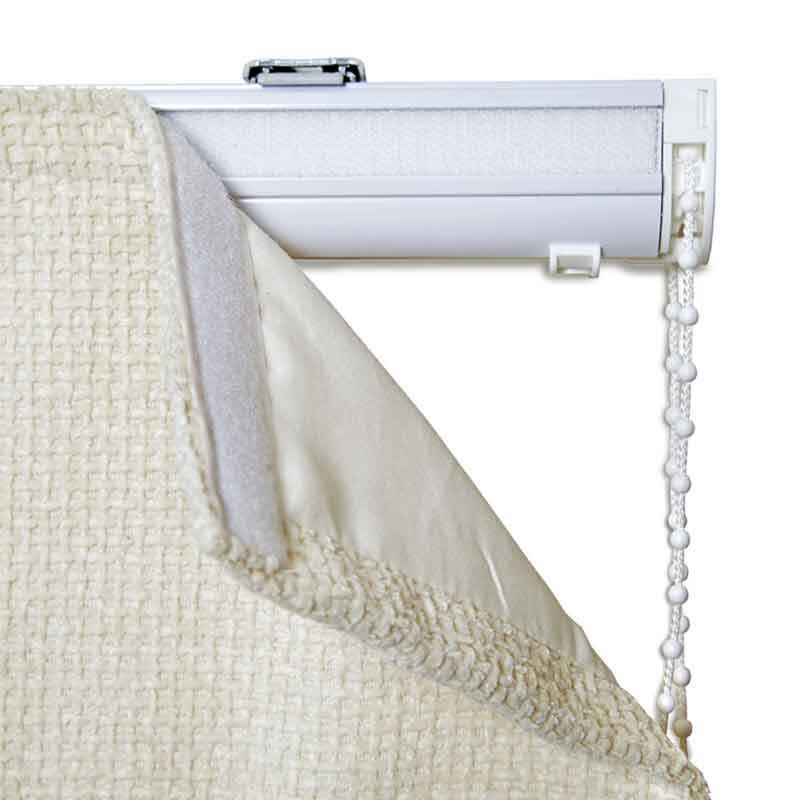 This is especially needed for when your blinds are required to fit within a window recess as some windows can vary. 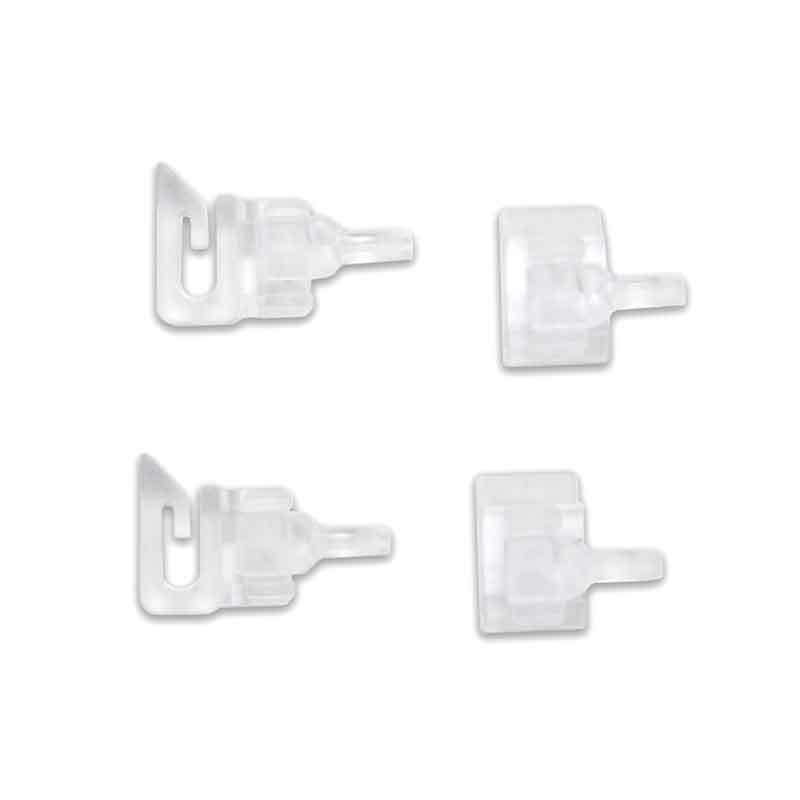 Order the smallest of all of these measurements - We will make a small deduction to ensure that the blind fits perfectly within the recess allowing for fixtures and fittings. 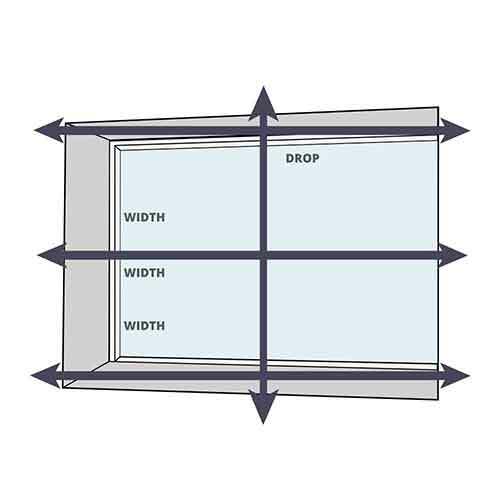 If your blind does not sit within a window recess, or you already have a blind in situ, you can simply measure the 'exact' size you would like the blind to be produced out without reductions. This is the full width including brackets. 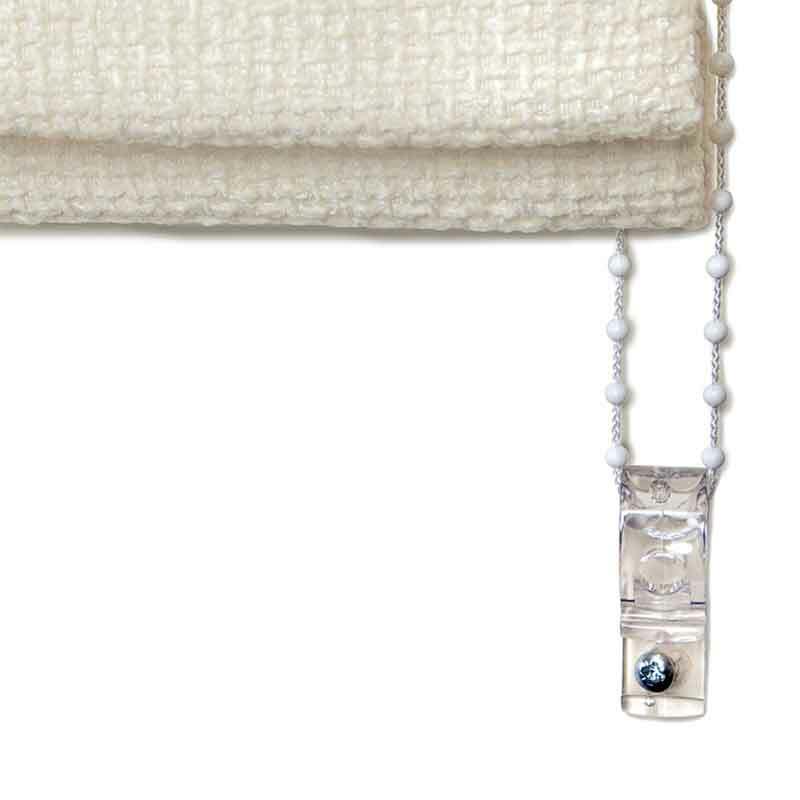 However for roller blinds this means we may ask for the 'bracket to bracket' size instead, this is because the fabric always comes smaller to ensure components fit snugly at the top. 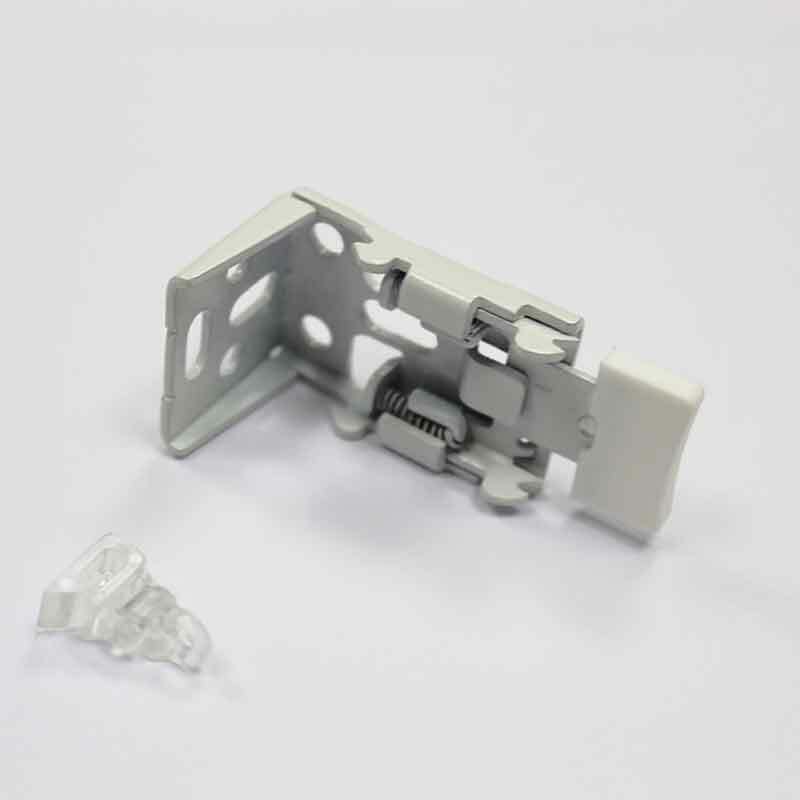 Cloth width will always be 30mm smaller than the bracket to bracket width on a roller. For more information on the tolerances we deduct for each product, or for tip and tricks for measuring each blind type, please visit our measuring and fitting guides. 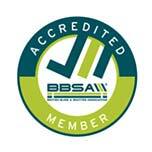 Instructional videos can be found on those pages to assist. 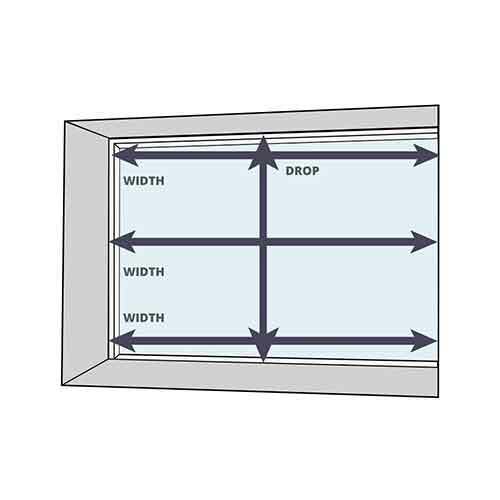 Just like the width, to measure for a recess drop we would always ask you to measure in three places across the internal window opening, and to provide us with the smallest measurement. With all blinds, apart from roller blinds, a small deduction will be taken to ensure the blind can operate without hitting the window sill. This is especially important for venetian and wooden blinds to ensure there is enough room for the slats to tilt. If your blind does not sit within a recess or you are replacing a blind in situ you may want to ensure we do not deduct anything from the drop. If this is the case, please provide the exact size from the top of the blind to the very bottom. 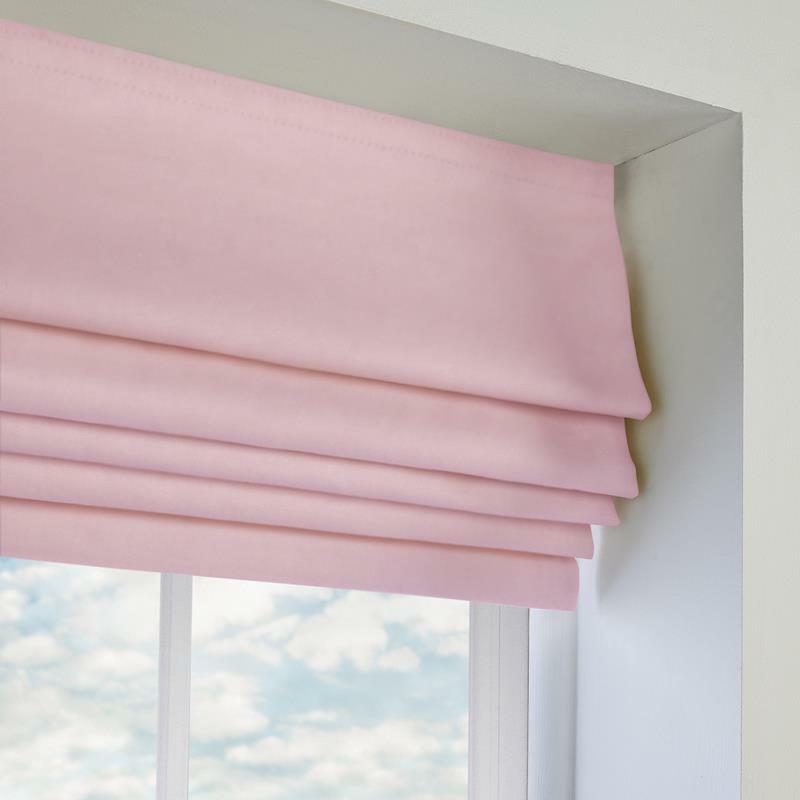 For vertical blind slats only however, please ensure that you only measure the fabric 'drops' excluding the headrail, from the top of the fabric to the bottom. 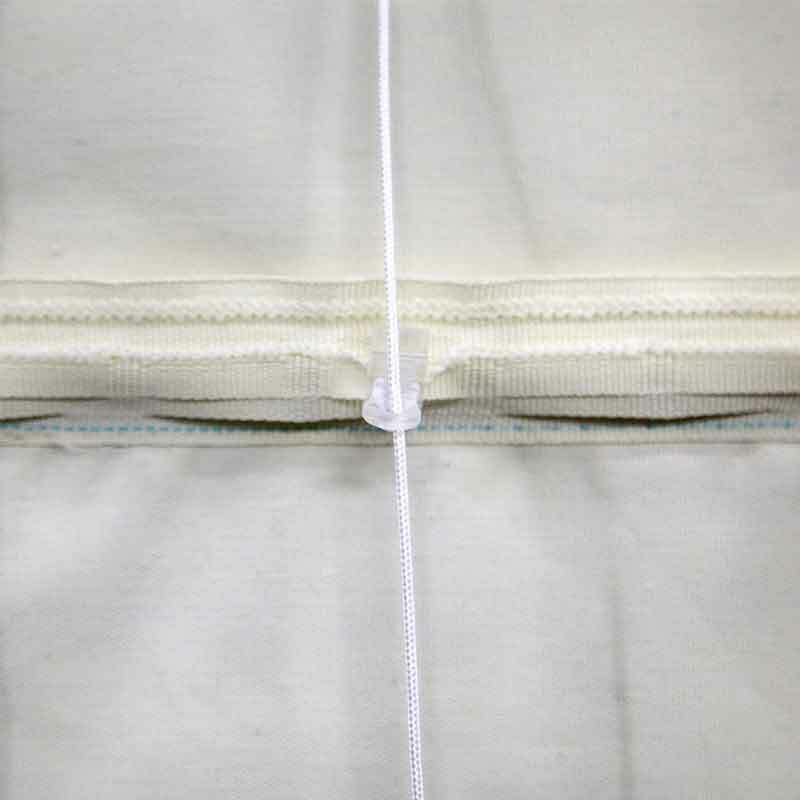 For a vertical blind you can measure from the top of the headrail to the bottom of the fabric slats. Unsure - Please feel free to call our expert customer services team or refer to the detailed measuring guides. Our Faux Suede range of fabric has proven to be one of our most popular roman blinds and curtains for many years. Still, at the forefront of fashion, the fabric makes sumptuous Roman blinds and curtains. 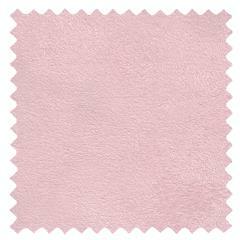 The Faux Suede Pastel Pink Roman blind in a lovely colour is an excellent way to transform your home at an affordable price. 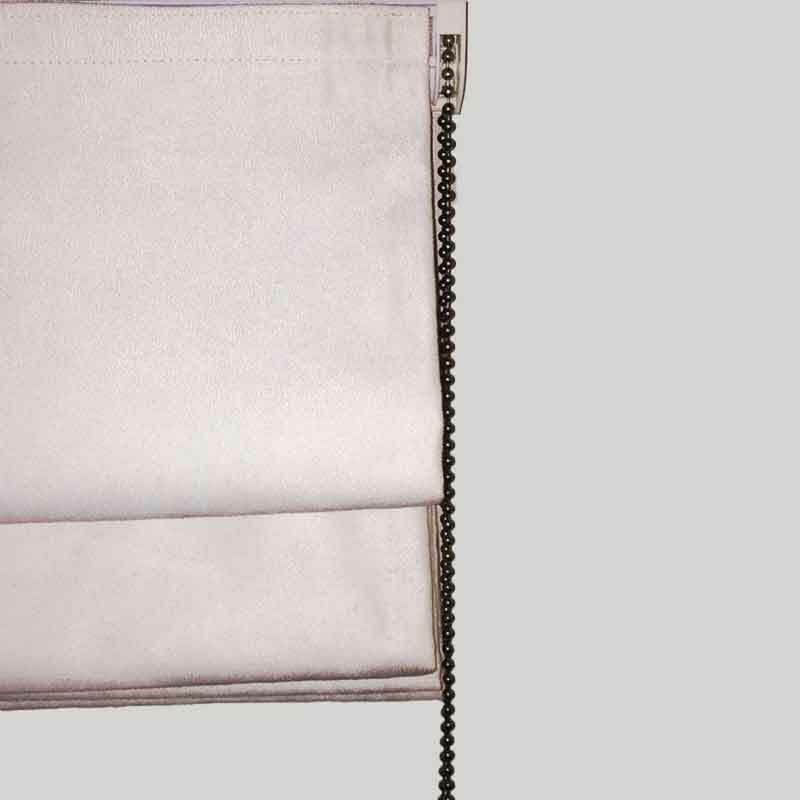 Our Roman Blinds are carefully packed with fitting instructions, screws and fixtures and fittings. If you would like to know more about fitting your blinds before you order ,why not checkout the fitting video on this page. 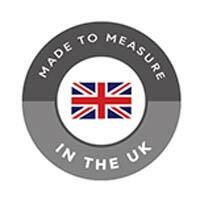 Expertly made to measure in our factories we aim to get your new blind, or curtain, to you safely and quickly. 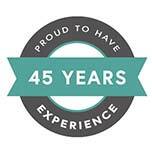 Please click below to read how Directblinds make their products, and your home, child-safe. Good quality blinds, very happy. The order process was simple and good and the curtains were received on time and are well made. However the fitting instructions that came with them were non existent. The video on the website was also not very useful. They provided screws for a wood installation but not plasterboard. They also say you need to fit 10 cm from the wall so would be great if they can provide a plastic template with screw holes to get this accurate rather than messing around with a tape measure. Installation became a challenge. 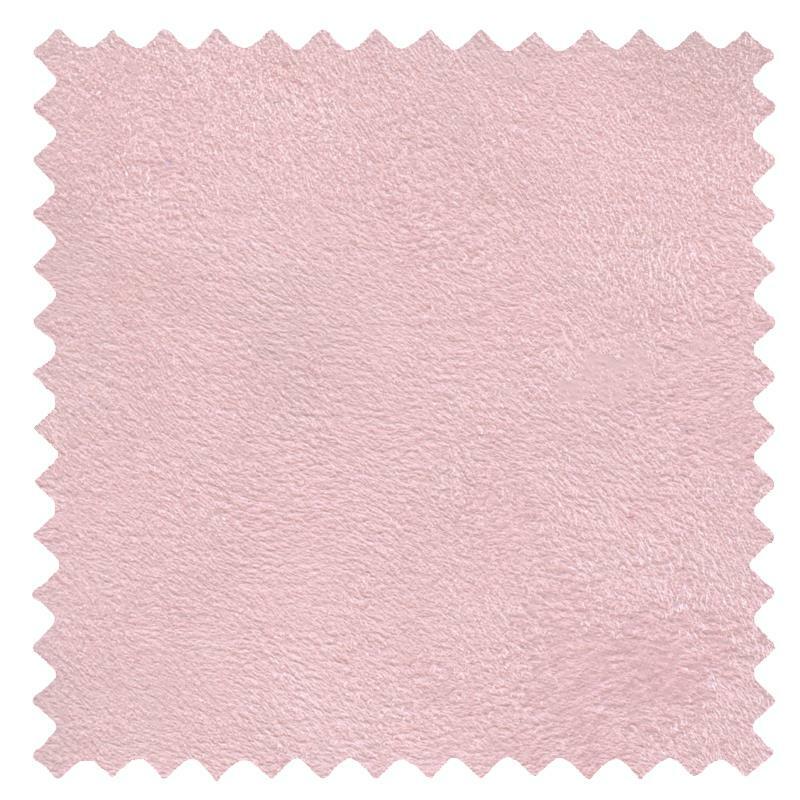 Good quality material, easy to fit and made to the perfect measurements. Poor quality in comparison to our recent purchase from another company, blind strings have already broken, thermal lining included and the blind still feels incredibly thin. Why not take advantage of the fact that you can get up to ten sample items at a time ! Unfortunately your sample was not added to your basket. You can only add one sample per product and upto a maximum of 10 samples.